Hope and Sons believe in the importance of ongoing community and public education. The “funeral service sector” has changed, evolved and developed through the decades. 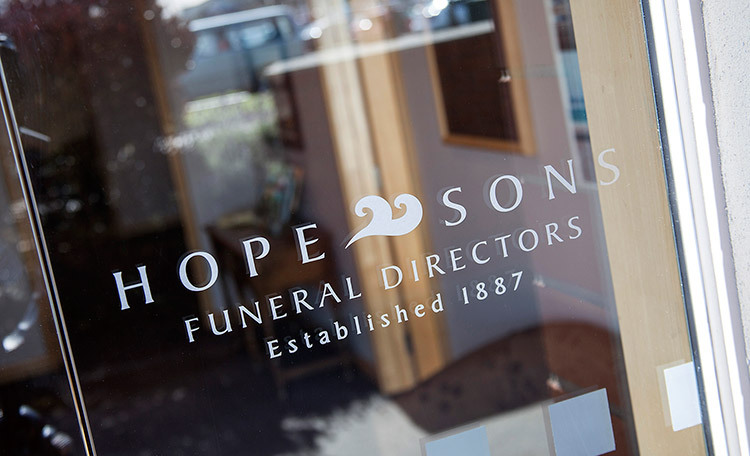 Find out first hand the latest developments, history and current trends from a Hope and Sons Funeral Director. There is no cost to your organisation, but if you wish to contribute to our Bereavement Support Service library, a donation or book voucher would be very much appreciated. Have your questions answered directly and professionally. Get those answers to the where, why or how questions. Ask for one of our About Funerals booklets for knowing what to do when someone dies. We can offer you any of a series of free publications provided by the FDANZ. These are intended to assist people to deal with the subject of death.